Cosmetic Dentistry Haverhill MA | Perfect your smile with our cosmetic dentist Haverhill MA! These dental procedures improve the appearance of your teeth. 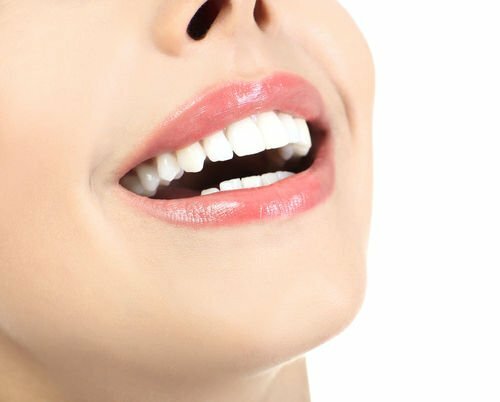 Each cosmetic dental procedure is unique to the patient’s dental goals. Let us know how you would like to see your smile and we will customize the most effective plan. Restore your confidence today with cosmetic dentistry. When would a patient consider cosmetic dental procedures? Patients that have misalignments, discoloration, misshapen, or missing teeth may consider cosmetic dentistry. How can you correct a gap? Teeth gaps can be covered with dental crowns, porcelain veneers, or dental bonding. We need to conduct a formal examination to see which option will best resolve the issue. Recovery after each procedure will vary. Some may not need recovery such as teeth whitening. As part of your consultation, we will discuss the healing process. Patients usually choose cosmetic dentistry for aesthetics reasons but the actual procedure may be more restorative. Situations like this may allow for dental insurance coverage. Your examination and consultation will confirm coverage and the final cost amount. Your smile is unique and we would like to create a plan designed around your goals. Learn about your cosmetic treatment plan our cosmetic dentist Haverhill MA. Call (978) 373-1231 or book an appointment online now.